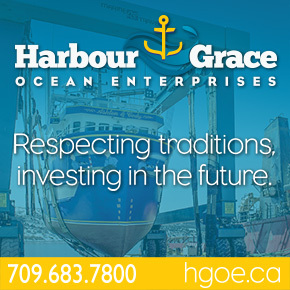 The Federation of Independent Sea Harvesters of Newfoundland and Labrador (FISH-NL) will close by the end of April and abandon a second attempt at certification unless inshore harvesters step up to the plate and pay their dues. “I’ll say it again, FISH-NL can do this with you, but we can’t do it for you,” says Ryan Cleary, President of FISH-NL. FISH-NL was on the brink of closure early last fall after the province’s Labour Relations Board dismissed its application for certification – almost two years after it was filed. Instead, FISH-NL challenged a minimum of 500 harvesters to step forward and pay membership dues of $288 a year. While the goal was exceeded, only roughly 300 harvesters have actually followed through and paid dues. Most of the rest are either waiting until fishing starts or weren’t aware they would still have to pay dues to their current union. 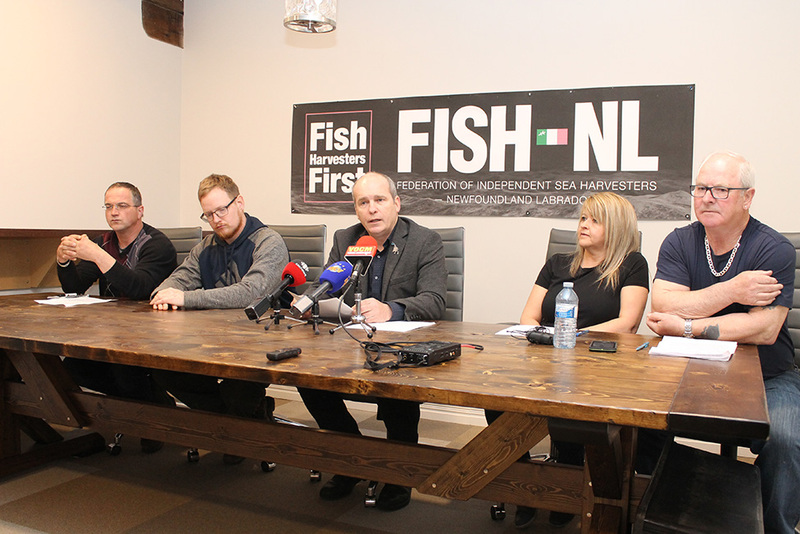 In order to force a vote for inshore harvesters to choose between FISH-NL and their current union, half of them must sign membership cards in a card-signing campaign that would likely run between Aug. 1 and Oct. 31. No Replies to "FISH-NL Needs Immediate Funds or Will Fold"